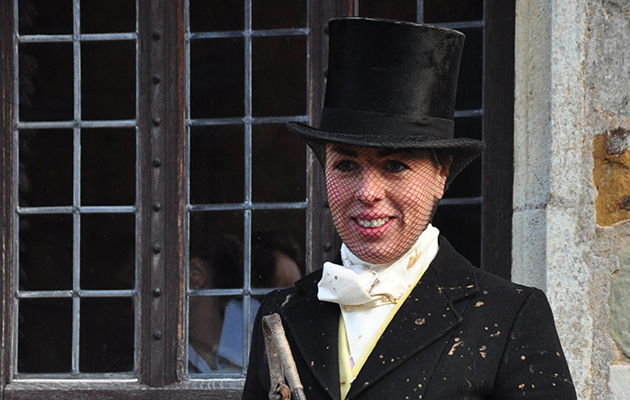 The third running of the Dianas of the Chase side-saddle steeplechase will take place on 29 November. Whip crack away! 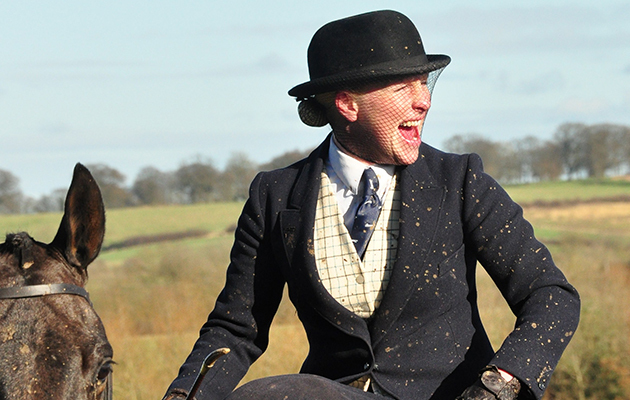 The only side-saddle steeplechase in the world takes place in Leicestershire this weekend. The Dianas of the Chase are braced. This Sunday, 29 November 2015, sees the third running of the only side-saddle steeplechase in the world. Held at Ingarsby Old Hall in High Leicestershire, by kind permission of Brian Henton, Esq., the Dianas of the Chase will race over the 2 miles of the best old turf, hedges and timber Quorn country has to offer. Thanks also go to sponsors Red Mills, Top Spec and Andrews Bowen. The unique event is a highlight in the rural calendar, so set your sights toward Leicestershire this weekend and see the Dianas in action. Organiser Philippa Holland recently oversaw the successful side-saddle dash at Wincanton racecourse. The Dianas of the Chase steeplechase will see many of the jockeys from Wincanton reprise their racing form, but this time over 14 fences. Beth Jacomb who was the youngest member in All The Queens Horses display for The Golden Jubilee in 2002. Pippa Booth who was Lady Mary’s stunt double for Downton Abbey in the point to point scene. Susan Oakes who is coming over from Ireland and previously won The Dianas of The Chase Cup.  She holds the world record for the highest fence jumped side-saddle, at 6 feet 8 inches. Clare Gundry who was the Champion point to point lady rider for many years. For a taster of the action from the first Dianas of the Chase watch the video below, of the tight finish between Susan Oakes and Lizzie Harris. 2014 winner of The Dianas of the Chase Cup, Lizzie Harris. Susan Oakes won the race in 2013, Lizzie Harris took the honours at the second steeplechase in 2014. So who will win the third? The first winner of The Dianas of the Chase in 2013, Susan Oakes. Lizzie Harris comes fresh from a win on the flat at Wincanton (where Susan Oakes was second) so it is all to race for on Sunday. Prizes have kindly been donated by: Patey Hats, The Vintage Tack Room, The Old Habit Co and Calcutts. The Winner will receive a Patey Hat and Red Mills Feed. A prize will also be given to ‘the best vintage look’ spectator, so come dressed appropriately. 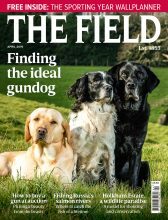 For tips see our feature on vintage hunting and shooting clothes. 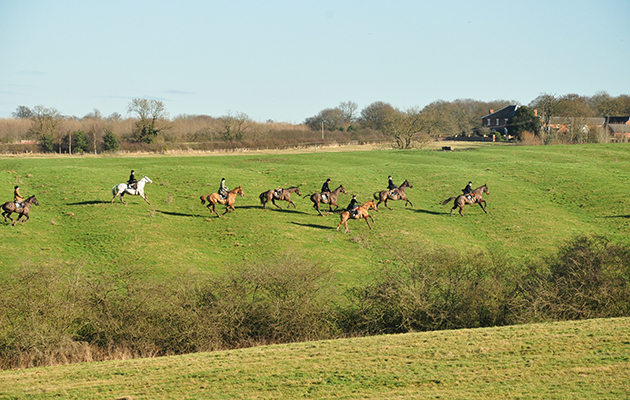 This year’s race is run in support of the Hunt Staff Benefit Society. For more information contact Philippa Holland.